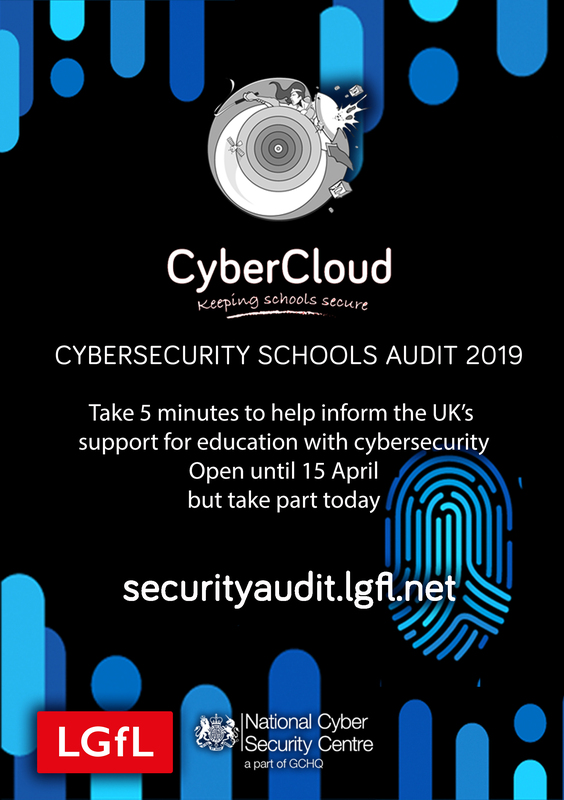 We are working with NCSC and LGfL to encourage schools across SEGfL to take part in a 5 minute Cybersecurity Audit. Cybersecurity is a growing concern for all of us. The National Cyber Security Centre hopes through this audit to take a snapshot of the state of cybersecurity in all UK schools. Can you help shape the UK’s response to the threats schools face and help us equip you to meet your training needs? All we ask is for one member of each school to take five minutes to answer a few multiple choice questions. Complete the Cybersecurity Audit here.